It is very common to see hypnosis stage shows in Las Vegas, a magical city where you can find many great types of entertainment shows. More and more we’re seeing advertisements for hypnosis shows in local cities and towns throughout the country. It seems like there is a craze for hypnosis shows. Some of that might have to do with the growth in hypnosis training programs that promise to make you a stage hypnotist in three to five days. Hypnosis Stage Shows. Training classes in three days? The question remains about whether hypnosis shows are real or not. It raises good questions about the practice of hypnosis and if anyone can be hypnotized – or be a hypnotist. As a professional hypnotist at the clinical level I need to say yes, the hypnosis on stage shows is sometimes real. It really works IF and only IF the hypnotist or entertainer has enough preparation to be on stage. It means as a professional hypnotist he or she needs to have a deep knowledge about hypnosis and the ethics to work as a hypnotist and or hypnotherapist on stage. Also the professional on the stage shows needs to have experience in other studies, such as acting, audience management and speaking, to name a few. 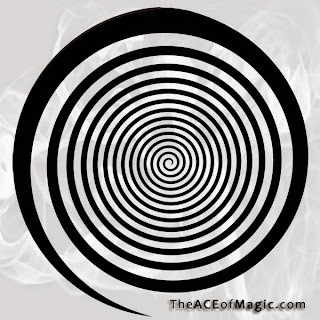 Still, many people are skeptical about hypnosis, believing that the hypnotist will control their minds. They think that hypnosis is a dark force or that they are going to end up doing something that they don’t want to do. Movies play a big role in the misconceptions about hypnosis. Take sharks for example. Are you afraid of getting eaten by sharks? Do you believe that sharks deliberately attack people? You can thank movies for that fear and misconception – because shark attacks are extremely rare: the number of people who drown every year in the United States is over 3,300. The number of annual shark fatalities is one. Those attacks that do occur are usually either provoked by humans or the result of mistaken identity: in other words, the shark thinks you’re a fish. 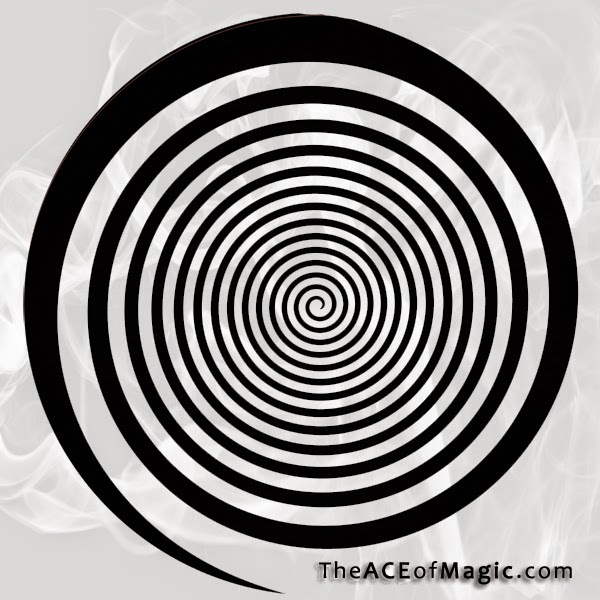 Misconceptions about hypnosis are just as common. After going through in-depth training over hundreds of hours and many months to become a hypnotist at the clinical level and also performing with it on stage shows, I discovered that the practice of hypnosis is much deeper than the stereotypes or concepts that exist about it. It is not a game, and no one controls your mind when you agree to be hypnotized. It is a serious treatment only possible with full participation and willingness of the client and/or audience, and it is used by hypnotherapists to help people through deep emotional issues and to develop new coping mechanisms through various difficult situations in life. What calls my attention are the number of “hypnosis courses” that are advertised on the Internet and through different media – offering to teach you how to be a hypnotist to do a hypnosis stage show in a few lessons through a few manuals and – at most – three to five days of classes. They guarantee you that you’ll make thousands of dollars performing comedy hypnosis shows on stage and selling your shows to corporate events, clubs, conventions. All for only several hundred dollars! And there’s more! For several additional thousand dollars, you can be a hypnotherapist, they tell you, helping people to quit smoking, to sleep better and lose weight. If you pay and attend the live classes, you can do everything, from being a hypnotist, to setting up your own show / business and do the marketing to make a lot of money. Now read the advertising before you pay. The advertisement says, “They teach you and provide the materials.” What they don’t say is how they are going to teach you how to use these skills and how long you need to study or practice those skills to be a professional. It sounds good very good and difficult to believe. Because it is difficult to believe. And possibly these sort of advertisements and get-rich-quick hypnosis courses have also undermined the professionalism of hypnosis in the eyes of the public. Training Hypnosis Stage Shows - The reality is different. Like any profession, including with magic and hypnosis, a lot of training is involved. As both a professional magician and hypnotherapist at the clinical level, I have a university-level background in philosophy, marketing, theater, communications and months of certified training in hypnosis at a program overseen by the Florida Department of Education. Add to that, years of practice and experience. And like anyone in any profession, I always feel I need to keep learning more. The people who are marketing those hypnosis classes and courses promising to teach the “secrets of hypnosis” in a short time are not helping the practice of hypnosis reach a professional level of respect. There are many great hypnotists, hypnosis stage show performers and hypnotherapists, but there are also a lot of salespeople who can damage the name of the profession and the overall practice of hypnosis. The hypnosis during stage shows is often real. Many professional hypnotists and hypnotherapists have worked and trained hard for years to reach a professional level. If you want to be a hypnotist, follow your dreams, prepare, study and work – all of which will help bring you financial stability beyond anything promised by a three-day course in hypnosis training. Both aspiring hypnotists and those who want to be hypnotized need to keep their eyes open to those get-rich-quick schemes and know how to locate programs that are professional – or else in the end they may find themselves eaten by land-based sharks.